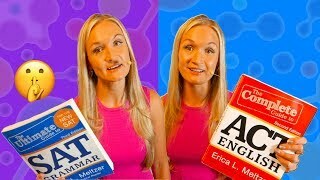 Vocabulary words for This is a set of 238 different root words and there meanings. 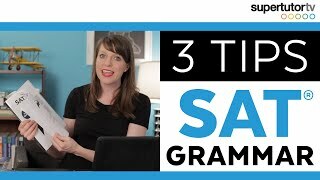 Knowing roots of words can help you in two ways. 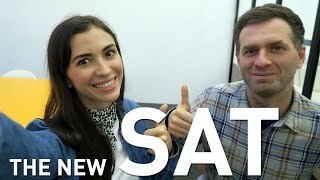 First, instead of learning one word at a time, you can learn a whole group of words that contain a certain root. 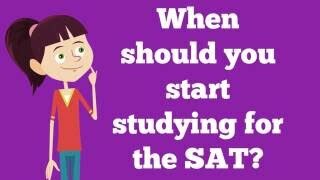 They'll be realted in meaning so if you remember one, it'll be easier for you to remember others. 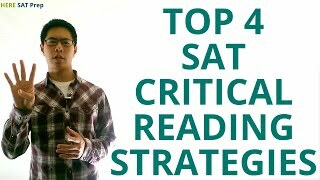 Second, roots can often help you decode an unknown SAT word. 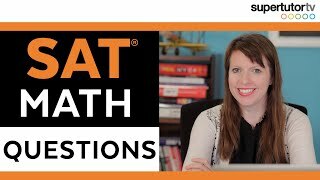 If you recognize a familiar root, you can get a good enough idea of the word to answer the question.. Includes studying games and tools such as flashcards. 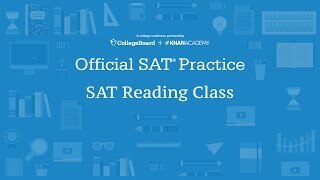 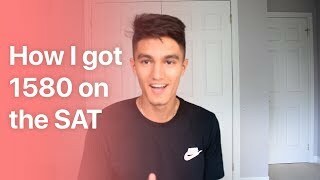 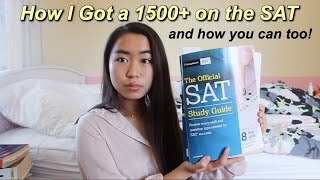 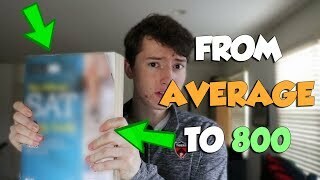 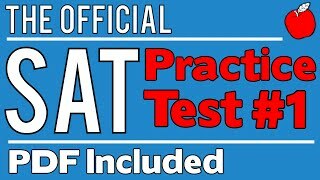 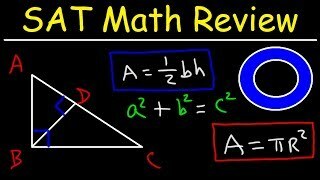 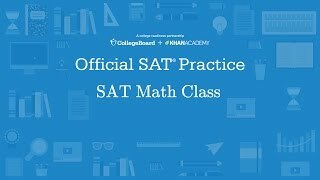 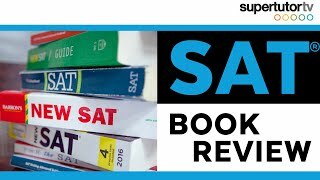 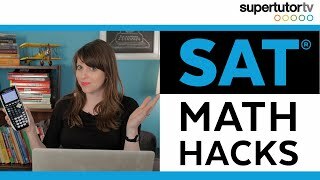 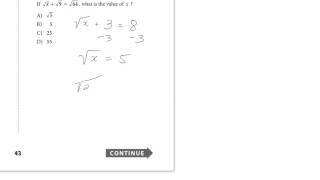 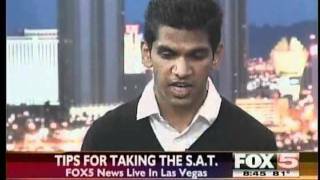 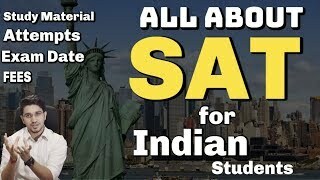 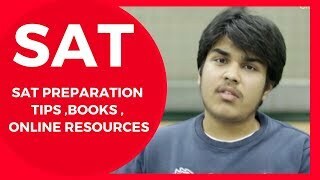 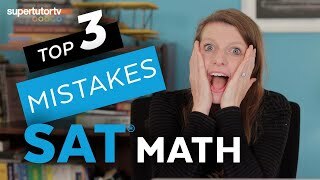 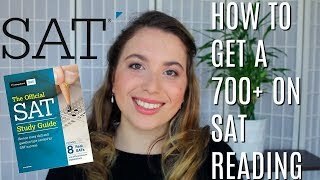 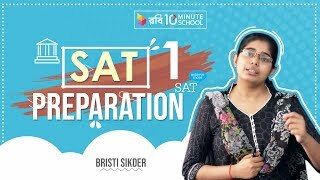 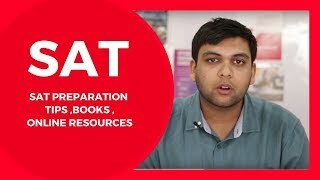 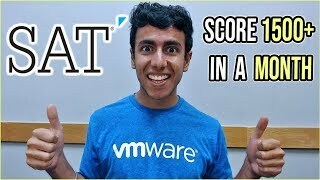 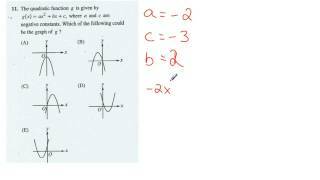 Perfect SAT Scorer Reveals Secrets to Improve SAT Score! 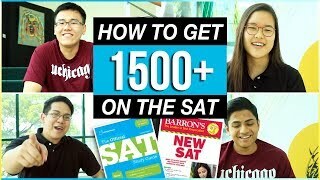 When should you start studying for the SAT? 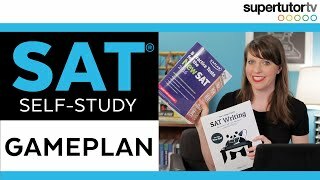 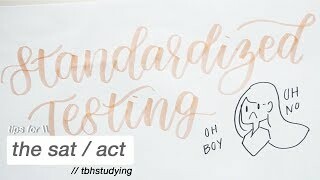 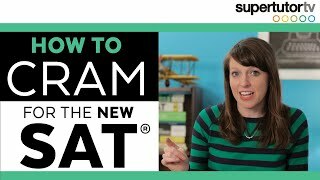 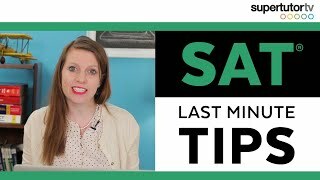 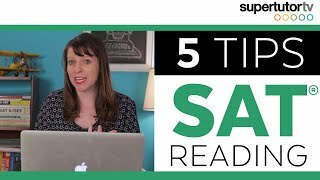 SAT Grammar Tips: Crush the Writing and Language Section of the Test!